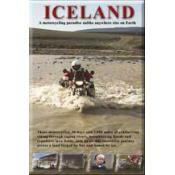 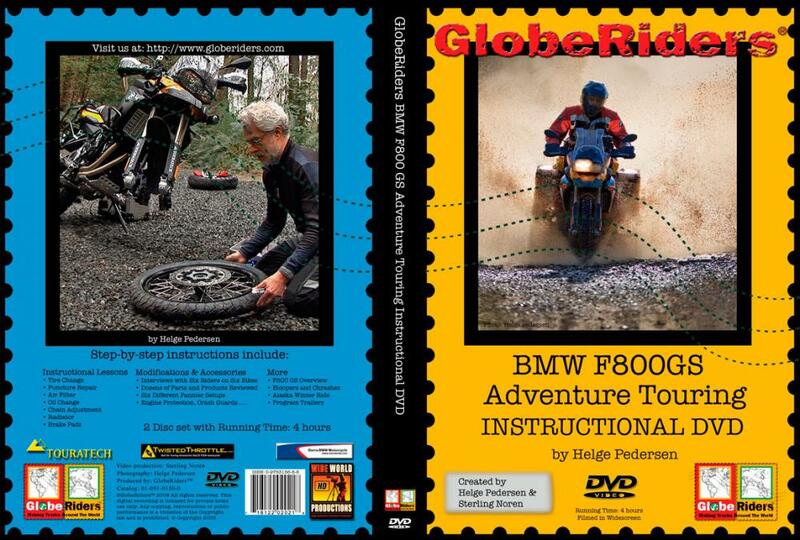 "...With the help of famed sojourner Helge Pedersen and other accomplished round-the-world veterans, this DVD explains the tips and tricks necessary to keep your Beemer ticking. 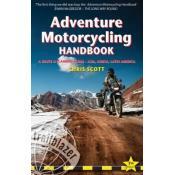 Production values are very good, navigation is simple, and the information is invaluable to anyone wanting to see the world from the saddle. 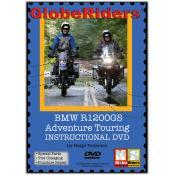 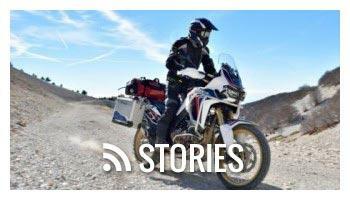 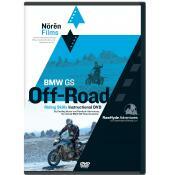 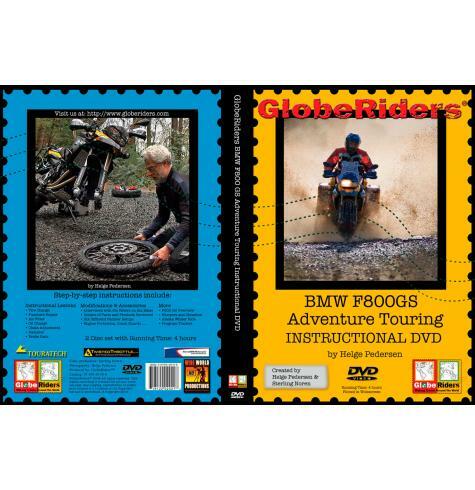 If shooting for the far-off horizon aboard BMW's F800GS is a current or potential project, this instructional, two-disk DVD is a great addition for your library."